"Part of me wants to know what's going on. Part of me doesn't…" Netflix has released the first trailer for an indie dark comedy titled Sun Dogs, the feature directorial debut of actress Jennifer Morrison. The film premiered at a few smaller film festivals last year, and it will be available on Netflix this April. 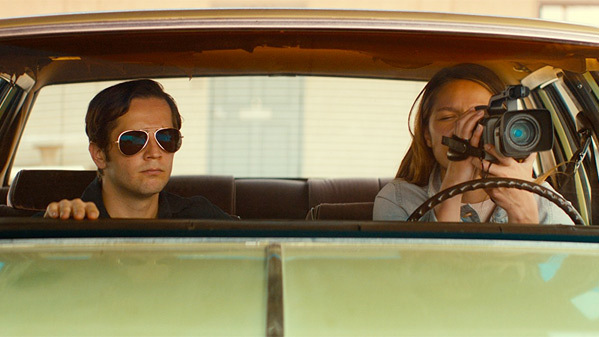 Sun Dogs is about a young, emotionally unbalanced man from a small town, played by Michael Angarano, who wants to become a soldier to "save lives", fueled by the belief that Al-Qaeda terrorists might be operating in his neighborhood. Melissa Benoist co-stars as his friend Tally, and the full cast includes Allison Janney, Ed O'Neill, Xzibit, Jennifer Morrison, Eric Christian Olsen, J.R. Ramirez, and Niko Nicotera. This looks funky and weird and somewhat amusing, might be an original American indie comedy worth a watch. 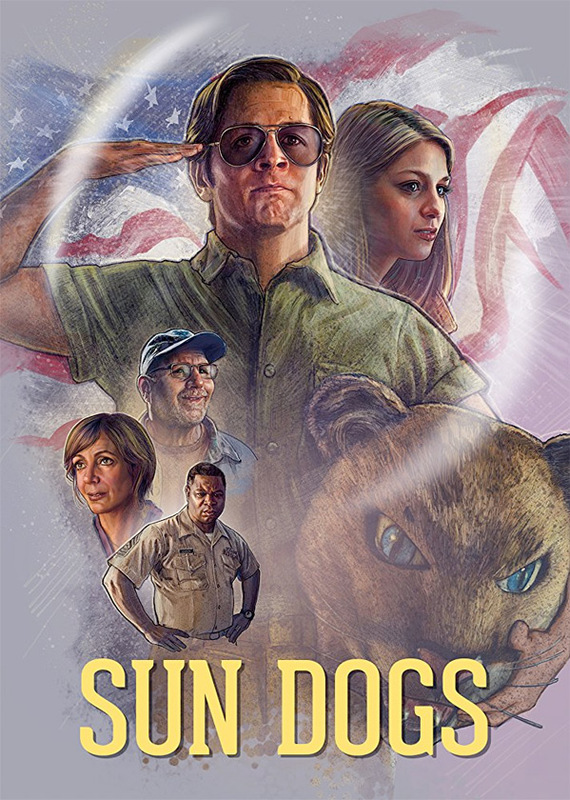 A young man (Michael Angarano) determined to be a military hero, ends up on a misguided adventure with his family and new friend Tally (Melissa Benoist), which leads him to the most unlikely realization of how he can courageously "save lives." Sun Dogs is directed by Chicago-born actress-turned-filmmaker Jennifer Morrison, making her feature directorial debut after one short film previously. The screenplay is written by Raoul McFarland and Anthony Tambakis. This first premiered at the Los Angeles Film Festival last year, and also played at the Austin, Savannah and Mammoth Film Festivals. Netflix will release Jennifer Morrison's Sun Dogs streaming exclusively starting April 6th this spring. Anyone interested in seeing this?